Buy Chris Rene's Single Young Homie from the iTunes Store. 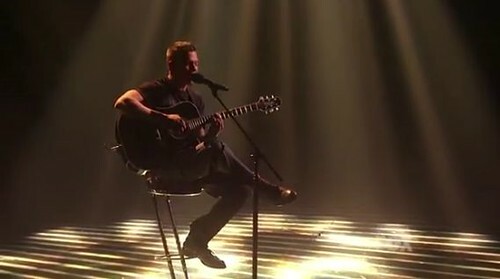 Chris Rene sings another original song with acoustic guitar in hand. Where Do We Go From Here on The X Factor Top 5 Live Show. 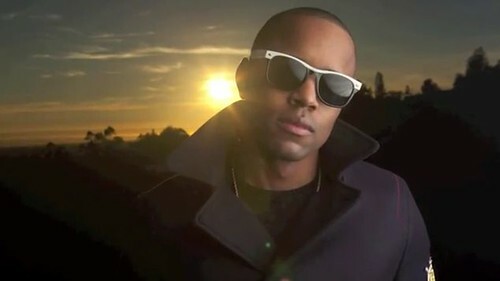 Watch Dylan Synclaire's Hollywood Lyfe Video Feat. Chris Rene on YouTube and Download the song from iTunes and start Living the Hollywood Life Style. 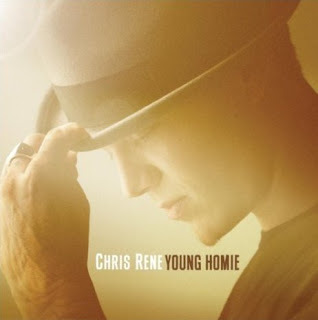 The long awaited release of Chris Rene's Young Homie from the iTunes Store is now over. It is now your chance to buy the single and listen to it where ever you go and share it with your friends and family. Be on the look out for more releases coming from Chris but in the meantime download this track and start playing it in your MP3 player. Share this link and spread the word that Chris Rene's Young Homie is now available from the iTunes Store. Chris Rene Officially Signs Recording Contract. Gets Record Deal with L.A. Reid's Epic Records. Chris Rene has signed a record deal with L.A. Reid's Epic Records a division of Sony. Marcus Canty and Astro have also recieved contracts with Epic. Chris as we all know has been hard at work in the studio recording his debut record with Epic. Chris said "I've dreamt about this momentous moment my whole life and now it's here. ", "I'm more than honored to be an Epic artist. Working with L.A. Reid 'Big Homie' is a dream come true. He's a great man and I look forward to the opportunity to share my music with the world." This is great news for Chris Rene fans who were devastated by the news of his elimination from the show. It looks like The X Factor was just a stepping stone, although a major stepping stone in the future music career for Chris. This record contract allows Chris to continue working with his X Factor mentor L.A. Reid who we are sure will allow Chris to do what he does best, penning his own music and entertaining his fans. Chris Rene Performing with Gina New Years Eve at The Catalyst Club's New Years Eve Party. Chris and Gina Rene were at a New Years Eve Party at The Catalyst celebrating the close of 2011. They sang Chris' original Where Do We Go From Here. It was a great night for Chris' hometown fans to come out and kick off the new year with Chris and his sister Gina. The videos below are shot from 2 different angles depicting the same performance. Chris Rene talks about his time on X Factor in this interview after the finale. He shares what it has meant to him to be on this journey and how it has affected his life as a person. Chris also explains how it felt to inspire a legend, his idol Stevie Wonder to write again. Watch as Chris Rene talks about X Factor and gives thanks to all of his fans and Renelians in the video interview after the finale below. Click the link below to view all of Chris Rene's X Factor Performances. All Rights Reserved © Chris Rene Music. Powered by Blogger.